Bushwillow Collection is situated in Kuleni Game Park just outside of Hluhluwe. It’s a peaceful oasis to get away from the grind of city living and immerse yourself in nature for a while. 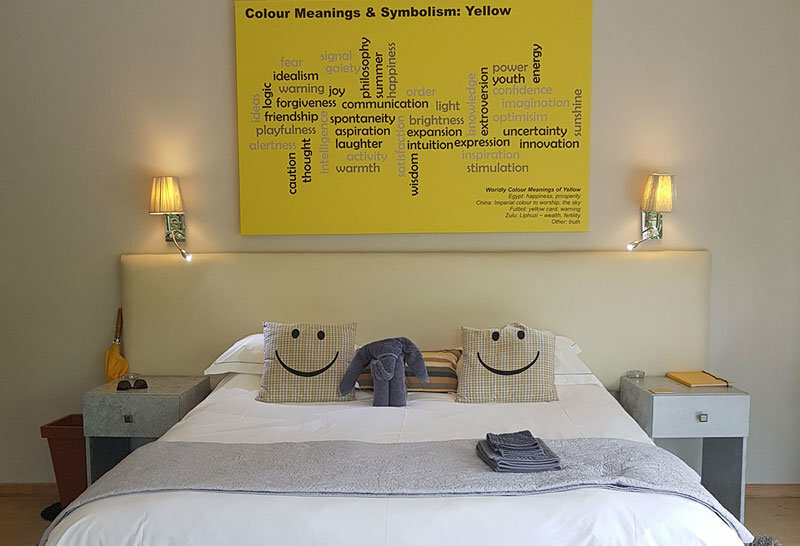 On our last visit, we stayed in their bright and cheerful Yellowwood Room. This studio room with its own private plunge pool is perfect for a romantic weekend away. It has a kitchen so you can self-cater or you can pre-book dinner and breakfast at the main lodge. 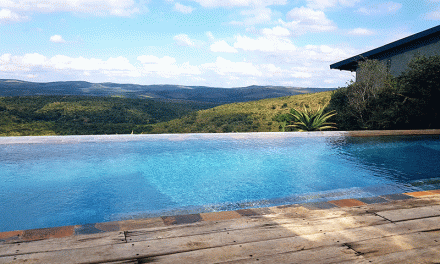 We highly recommend a stay at Bushwillow. Summary "It’s a peaceful oasis to get away from the grind of city living"